People are disappearing in Phoenix…. Psychic detective Rae Hiyakawa is the FBI's secret weapon. As she thwarts horrendous crimes, she struggles to keep ahead of her estranged ex and her child's rebellious nature--not to mention an IRS write-off turned nightmare. 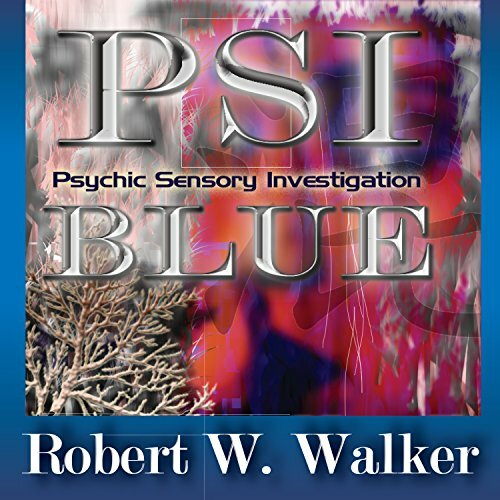 Unable to reconcile with either her bank books or her dead father's ghost, Rae is one hundred percent ON when she makes "blue sense hits" for the Bureau's PSU Unit. However, Rae's powers have never been used in the field. Until now. She must push herself to the limit in order to save helpless victims from a maniac who has an eerie sense that someone can see him….